The tidy modern part of Wigan Pier. 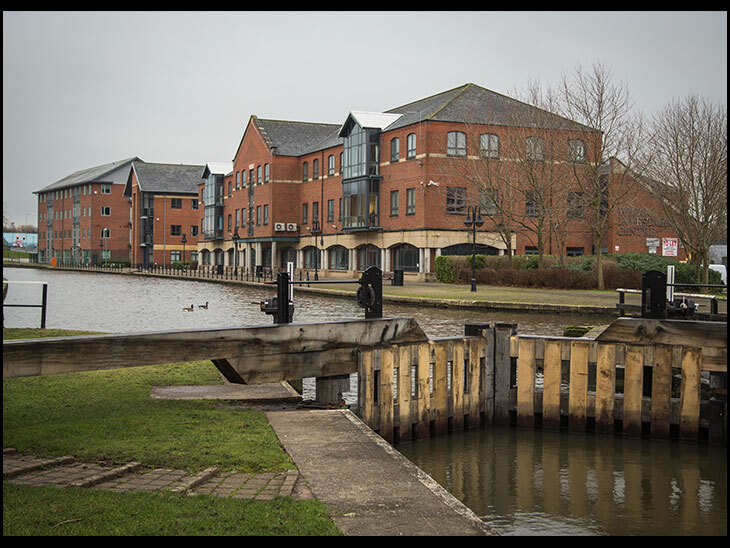 Good photo of the canal, locks, and money. When was the Investment Centre built? and does it make the town any money? Dan; Did you wait for the `wildlife` to appear? Youv`e got better eyesight than me Ernest .I can only spot the obvious ones on the water !! A silly question again from Ernest.